Jessup Cellars is having a wine and fashion event Aug 15-18, and several Sonoma Scent Studio perfumes will be paired with Jessup wines in a presentation by Mary Orlin, Huffington Post’s Wine Fashionista. The pairings help teach appreciation of aromatic notes through the similarities in the worlds of wine and perfume. Mary will feature four of Jessup’s wines along with several of my scents and some of my essential oils during a forum presentation on Thursday the 15th and in informal walk-though events on Friday and Sunday. 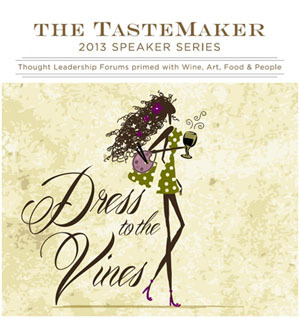 The four-day event, called Dress To The Vines, is part of Jessup’s Tastemaker Speaker Series. The Thursday night forum also features fashion insight from Gastronomique En Vogue (GEV) magazine Editor-in-Chief Kaye Cloutman and Fashion Stylist Karri Grant and will be moderated by wine consultant Melissa Haines. Tickets to the event can be purchased online. We’ve been having a heat wave here for about a week. Temps have been peaking at 95-105 F each afternoon, and night temps have not cooled off like usual. It is supposed to finally cool this weekend. I like it hot, but this is a bit more than ideal even for me, especially since my AC has been temperamental (still awaiting repair). It’s hard to keep the plants happy when it gets this hot, though a few tropical plants look quite pleased with the higher than normal humidity. The mandevilla vine is blooming well and the baby seedlings that it made last fall are taking off. The pretty white flowers have a really lovely soft scent, gentler and cleaner than jasmine or gardenia. 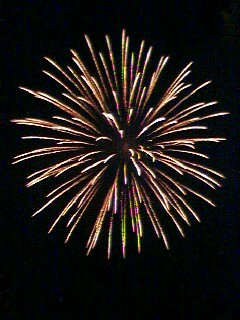 I should try to get some photos. My brother may come up tomorrow for the weekend, which would be nice. Hope you have a fun holiday weekend!